One of the key features of our new Smart Layers is something you can’t actually see. All the share buttons are personalized to each visitor. 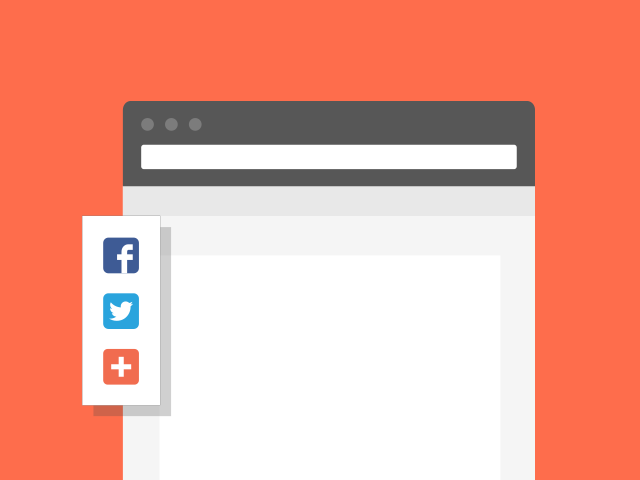 This makes it much more likely that people will share your site.